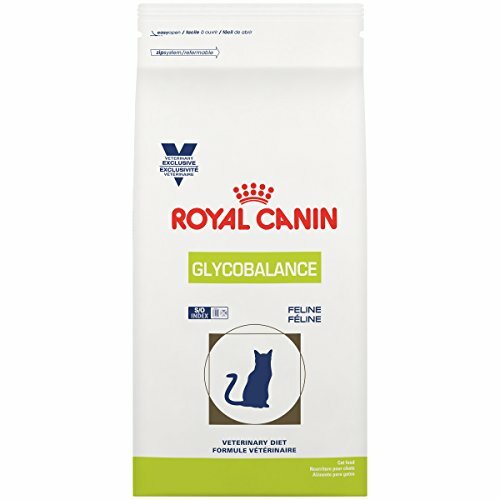 Low in calories to help maintain weight once cats have achieved their ideal weight. High levels of carnitine to increase energy metabolism and burn fat while increasing lean muscle mass. 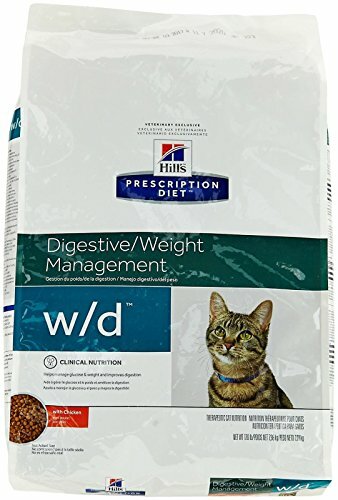 Low fat to help diabetic cats maintain appropriate weight. 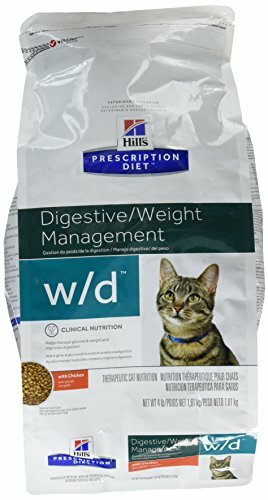 Hills Diet w/d feline low fat-glucose management gastrointestinal canned cat food with chicken flavor is help you cat maintain its weight once the ideal weight is achieved. 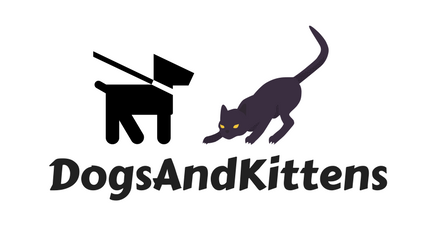 In addition, Hills w/d feline cat food has the capability to increase energy metabolism and helps burn fat while increasing lean muscle mass. 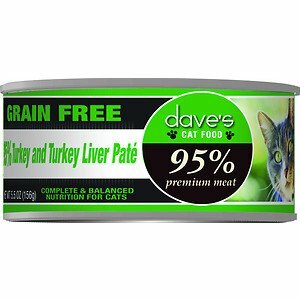 This cat food is ideal for diabetic cats which help them maintain an appropriate weight. With added antioxidants to support a healthy immune system, Hills w/d feline cat food will help keep your cat fit and healthy. Moderately high fiber levels provide a feeling of fullness. Added antioxidants to support a healthy immune system.